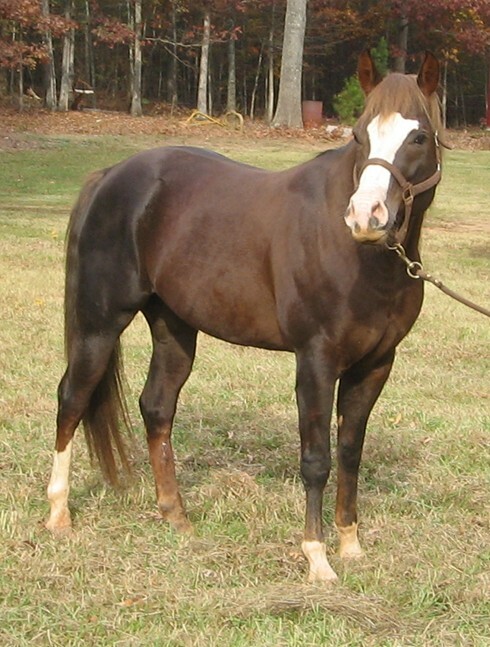 Facon is a great trail horse, and gets along with mares and geldings. He has never a problem in the pasture. He is also an excellent dressage prospect, with a beautiful trot, very rounded in his gaits, uses his back well and has all the looks you need. 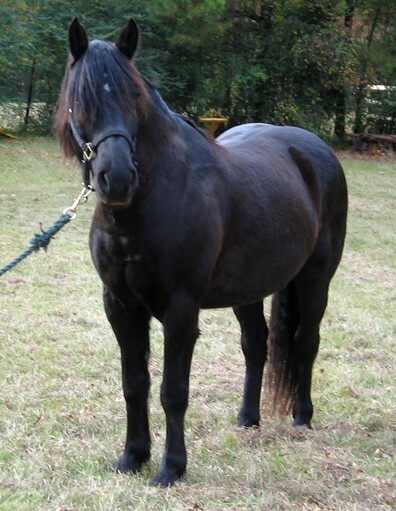 He is 15.2 hh, big and stout, at approx. 1200 lbs. He has the bone and structure to go with it. He goes English or Western, and is ridden in a snaffle. VERY, let me repeat, VERY easy keeper. If you are ready to ride, and want to win, he is the guy for you. Ready for walk / trot and the winners circle. Luke is a quarter horse that was rescued and I am currently researching his registration papers. I know he was registered, but until I have them in my hand, he is being sold as a grade horse. However, that does not hurt his looks. 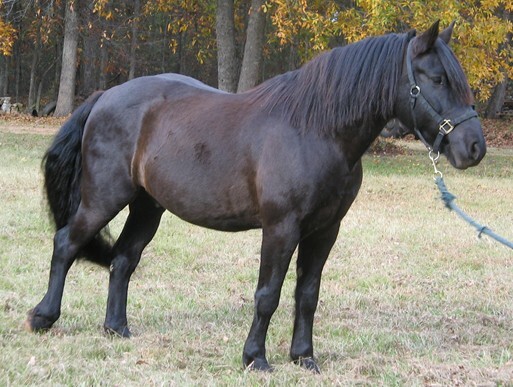 He is gorgeous, with a flowing mane and tail and a previous career as a halter horse. I do know the trainer that started him for halter, (which is how I know he is registered)and you can see it in every inch of Luke. 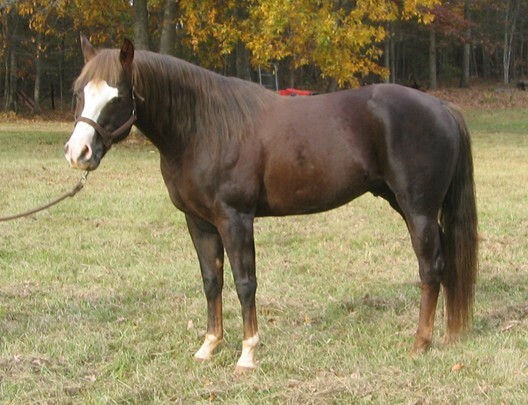 His dark liver chestnut color and big bold blaze, along with two front socks, and a right rear stocking, add the chrome you need to get noticed on this quiet, east mover. Luke is currently being used as a trail horse, and is showing lots of promise of higher performance. If you are looking for a smaller, (14.3 hh) great looking horse, give luke a second glance and come try him out.